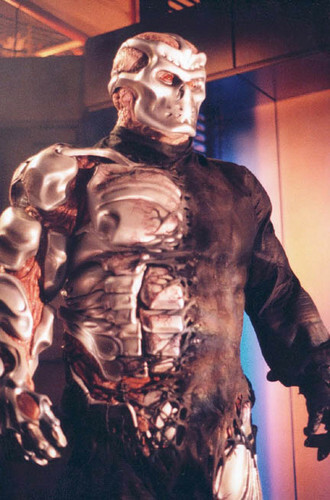 Uber Jason. . Wallpaper and background images in the Friday the 13th club tagged: jason voorhees jason x uber jason friday the 13th fan art kane hodder. This Friday the 13th fan art contains breastplate, aegis, and egis. There might also be armor plate, armour plate, armor plating, plate armor, and plate armour.